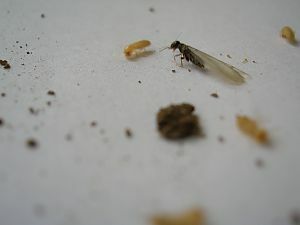 If your lending institution requires a WDI (Wood Destroying Insect) Report, we’ll provide a very thorough inspection of your property for not only termites, but also look for any additional wood-boring insects and/or conducive environment that can cause, or invite, damage to the wood of your property. Should we find activity, we’ll detail the extent of the current damage (if any), and then work with you on destroying the colonies and protecting your property. 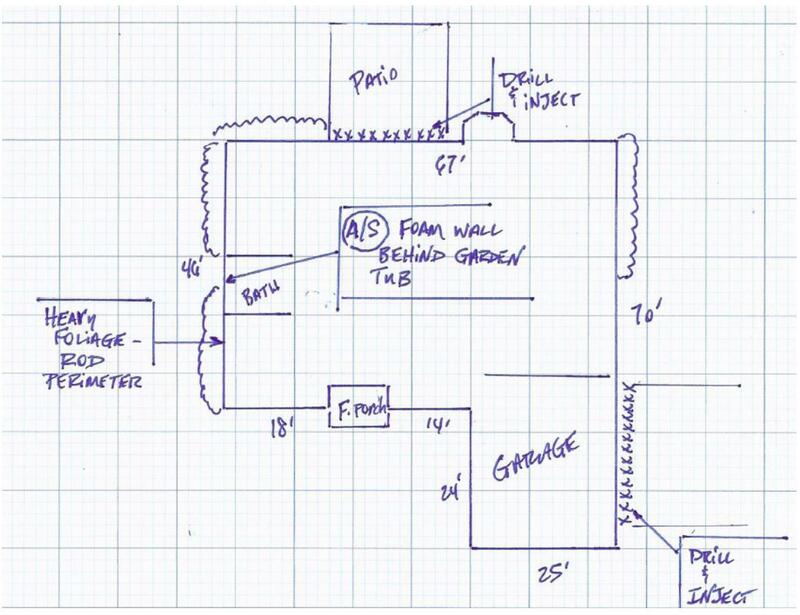 To arrange for an inspection, click here. 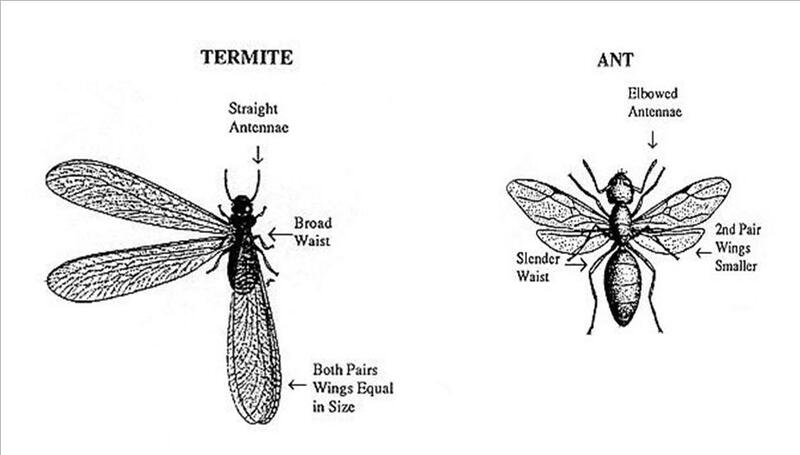 Have you experienced termite swarms or found damage to your home? First: Don’t panic! 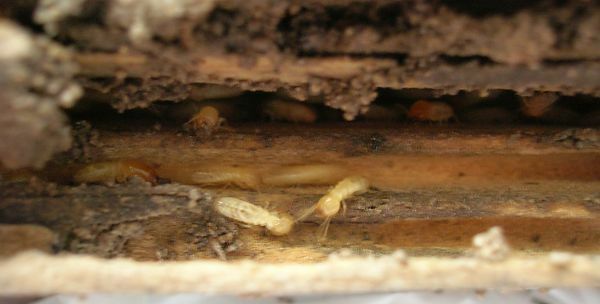 If your home does have termites, they didn’t get there overnight and they’re not going to take your home down overnight, either! Second: You've come to the right place! We’ve become the area’s leading provider of termite control and prevention and we’ll put our thoroughness and expertise to work for you! 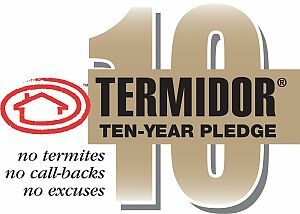 Third: We're trained and certified professionals in the use and application of Termidor®, the nation’s #1 Termite defense. For more information on the 100% success rate of Termidor®, check out their website. Fourth: We’ll provide you with our exclusive 10-YEAR WARRANTY after the job is completed! Termite Swarmers or Ant Swarmers? 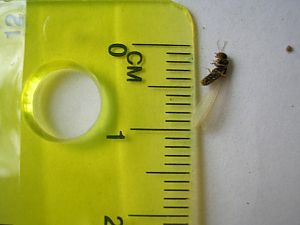 The Subterranean termite swarmer's body length is approximately 0.5 centimeters.